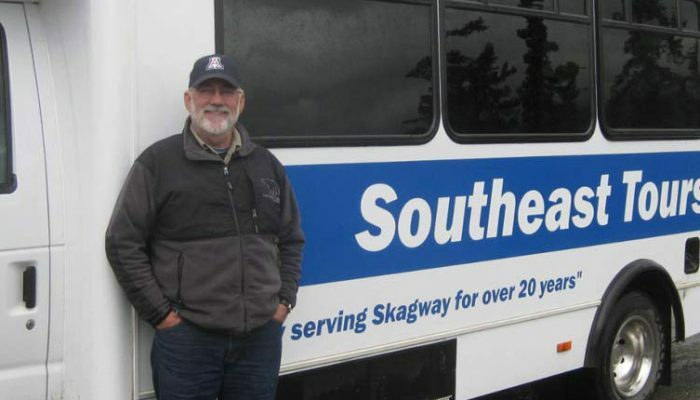 Call our local experts to customize a tour exclusively for you! Alaska is a very special place. If you have the chance to visit you want to make the most of the opportunity. 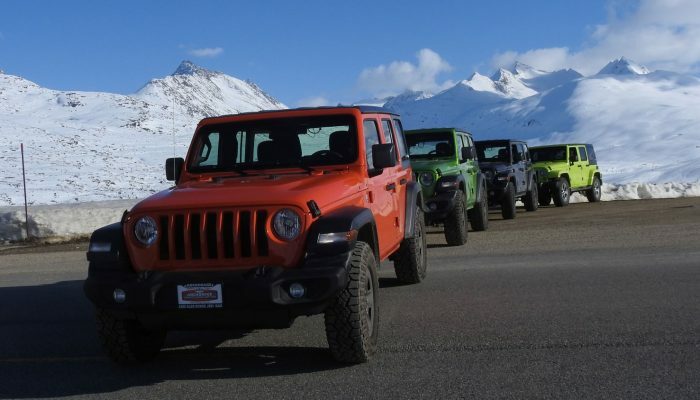 Look no further than Glacier ATV Tours (Southeast Tours – Skagway, AK) to do that. Heath, Jaime and their staff are amazing! Be your own guide! 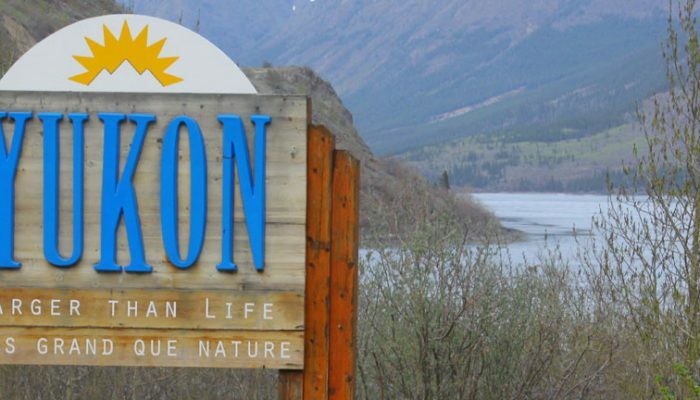 Drive your Jeep Wrangler into the Yukon! Listen to our Ipad powered interactive tour guide! Each passenger gets a complementary picnic lunch. Experience all the benefits of a private tour and a rental car combined. 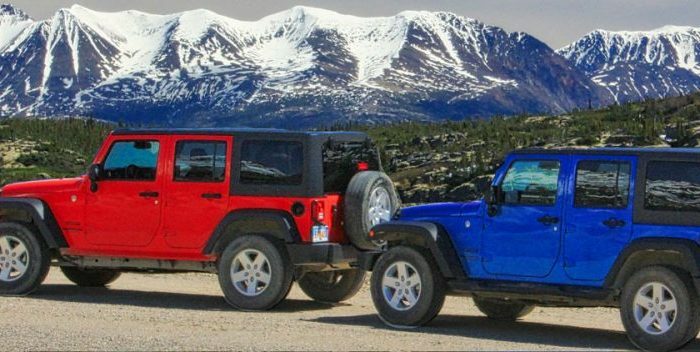 It's your Jeep for the day, make it your way! No crowds, no lines, no stress. 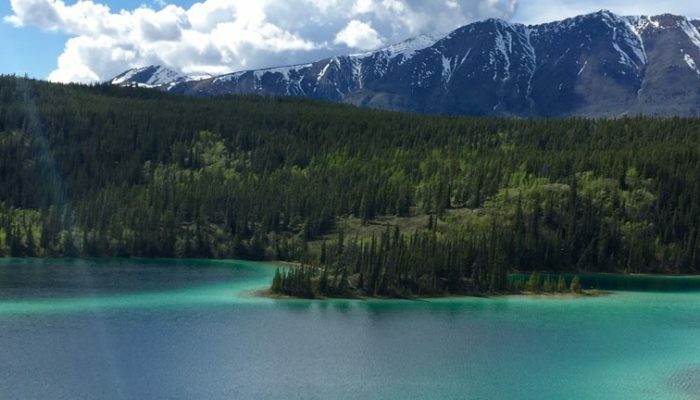 Climb the White Pass summit following the Klondike Gold Rush Trail. 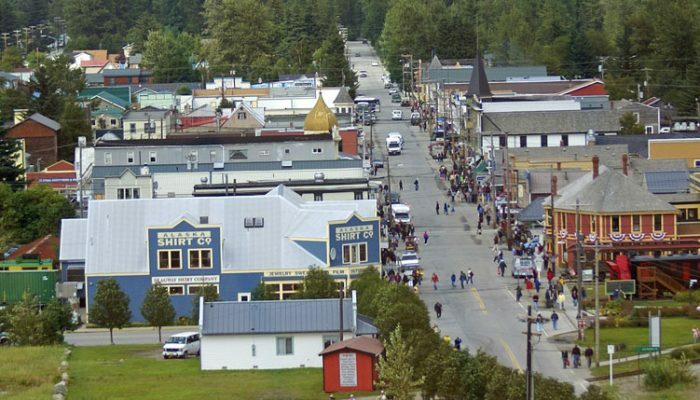 Best sights of Skagway and the Yukon Territory. Lunch at an operational dog mushing training camp and meet the dogs who will be competing in the Iditarod Dog Sled Race. 30 minutes of dog mushing with a professional Iditarod musher. 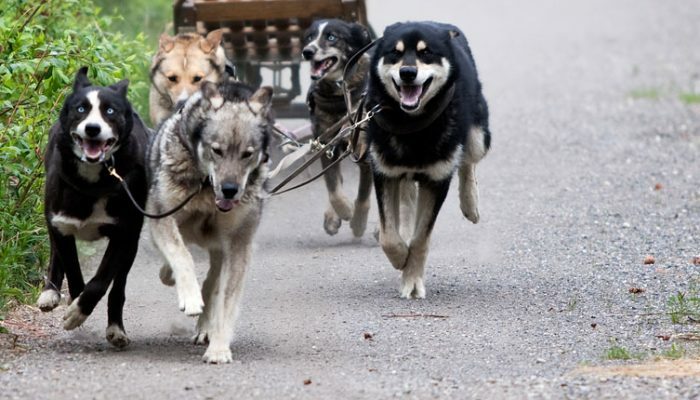 Experience the thrill of dog sledding. Meet the mushers and their teams. 8am, 11:30am, and 3pm departures. 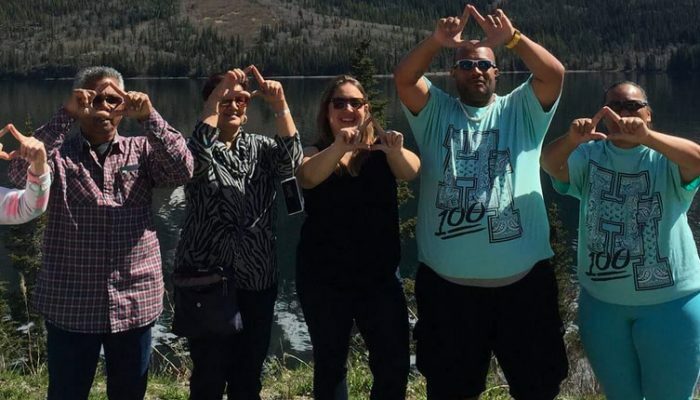 Are you visiting Alaska with a larger group? We can help! Do you want an exclusive tour for just your group? We can help!